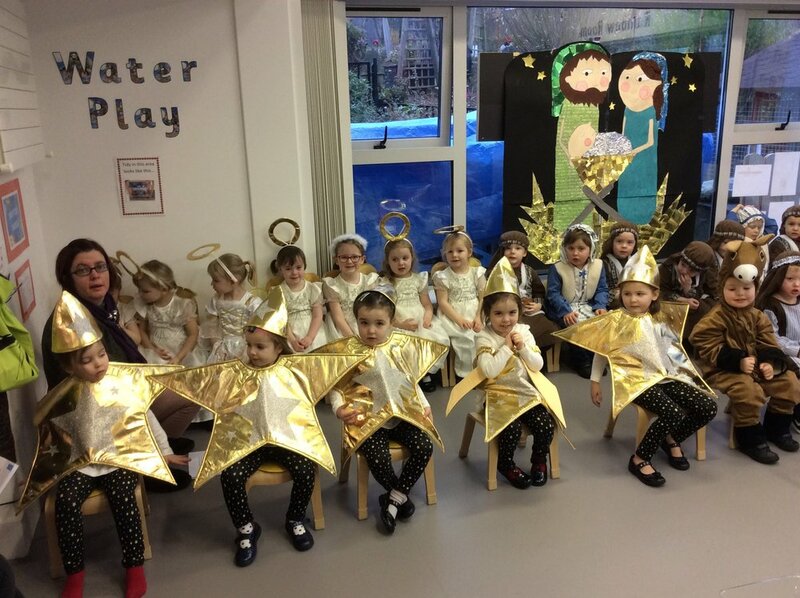 The Christmas celebrations are in full swing at Knockbreda Nursery School! Let the Christmas festivities begin! Merry Christmas everyone! Posted on December 7, 2017 by Dr Mitchell-Barrett.